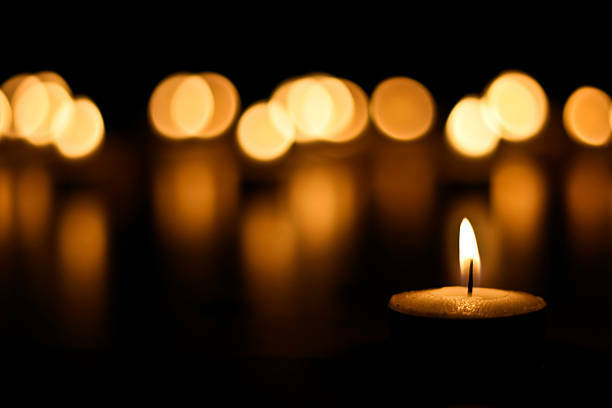 Today we remember the lives and legacies of our trans and gender non-conforming family who we’ve lost this year. Let us honor all our trans and GNC ancestors who have come before us, who fought tirelessly, and paved the way for us to shine brilliantly. Today and everyday, we are reminded of the strength and beauty of our trans communities. There are so many ways we can honor our ancestors, and we hope that today you can devote a moment and hold the lives and histories of our trans communities in your heart. A horrible pattern has emerged where each year over the past few years, has been the deadliest year on record for the trans community in the U.S. In 2017 there has been over 26 reported transgender and GNC people killed by violence. If you are looking for a place to be with community tonight, here’s a map of grassroots trans-led groups organizing across the country that you can support all year round or may be able help you locate a local vigil for the 18th annual Trans Day of Remembrance (TDOR). TJFP stands in struggle and solidarity with our trans communities fighting for justice and liberation, and we hope one day we’ll be able to shine brilliantly without fear, and that our communities can breathe and live freely. During such challenging times, let us remind ourselves that we are each other’s strength and purpose. 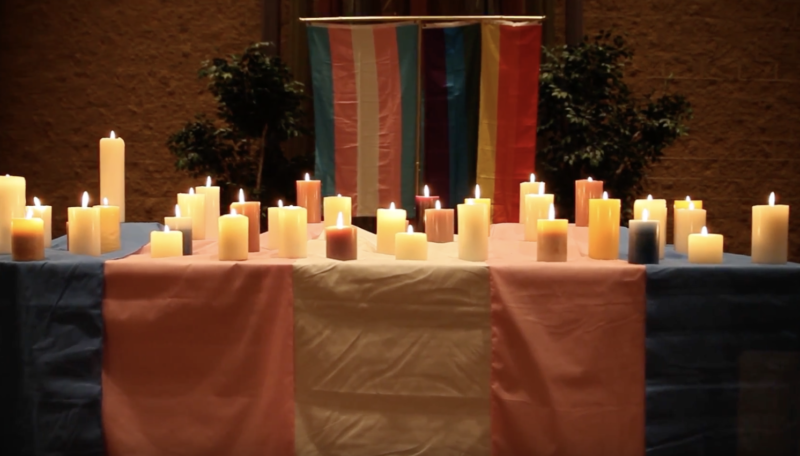 Every year on Trans Day of Remembrance, we remember the names of those taken from us as well the names of those still with us. We see how hard you work to build the necessary supports needed for survival. 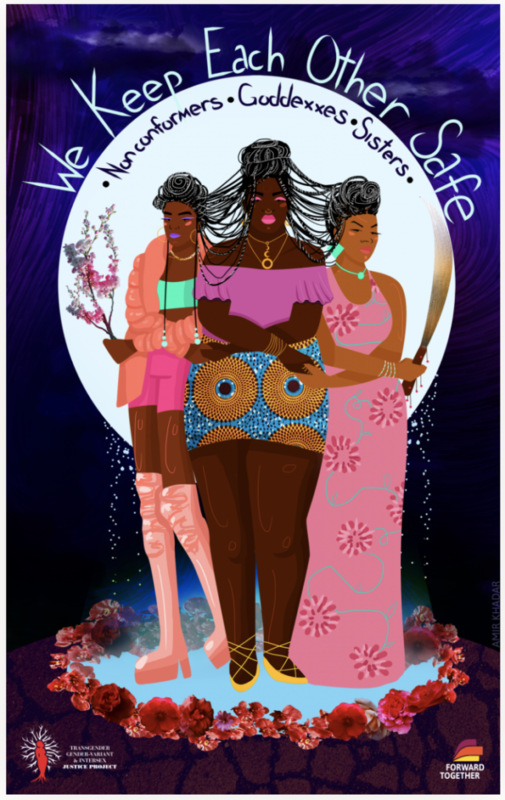 We know this is not always easy and often it can be messy but it’s a beautiful thing to see how we’ve been able to support each other on our individual journeys and collective paths towards justice and liberation–in all the ways it looks.